A formation of fighter aircraft races across the sky, performing acrobatic feats that appear to defy the laws of physics. The crowd looks on in amazement as the jets roar through the air. The airshow’s announcer keeps the audience in suspense as the formation builds up for the next precision maneuver. 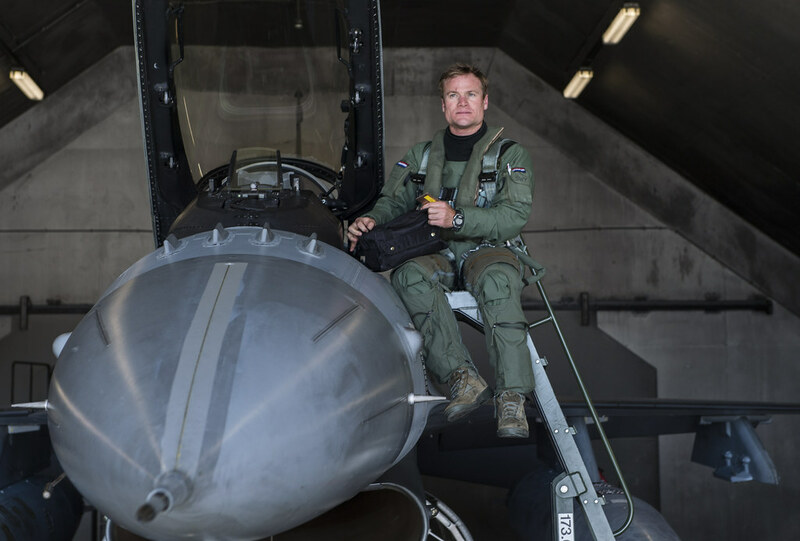 For one 6-year old boy, from the seaside of Rome, this was the spark that ignited a passion for aviation and set him on the path to join the Italian Air Force and eventually come to America to fly as part of the Military Personnel Exchange Program. Capt. 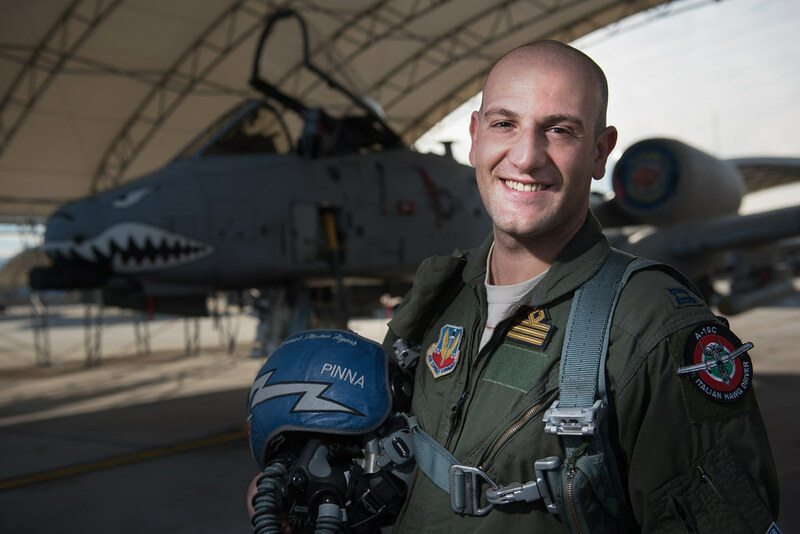 "Pinna" is an Italian air force exchange pilot with the 74th Fighter Squadron as part of the Military Personnel Exchange Program, Moody AFB, Jan. 16, 2018. In the Italian Air Force, “Pinna” flew the AMX, a single-seat, single-engine, light fighter aircraft, for about five years and then he got the opportunity that he says anyone in the close air support community would dream of – the chance to join the U.S. Air Force’s foreign exchange pilot program and fly the A-10 Thunderbolt II. 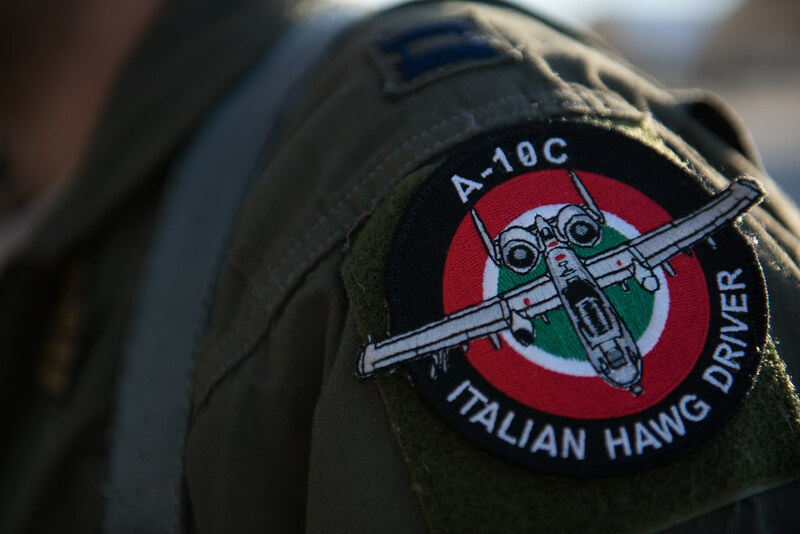 “I was excited, I was absolutely out of my mind when my commander called me into the office and said, ‘Hey do you want to be the exchange pilot and go fly A-10s?’ I was like ‘Absolutely!’ and I almost cried,” recalls “Pinna”. The program helps provide a common ground for members to learn tactics and procedures from one another and pass lessons learned to their teams while also helping build a strong community through developing long-term personal and professional relationships. 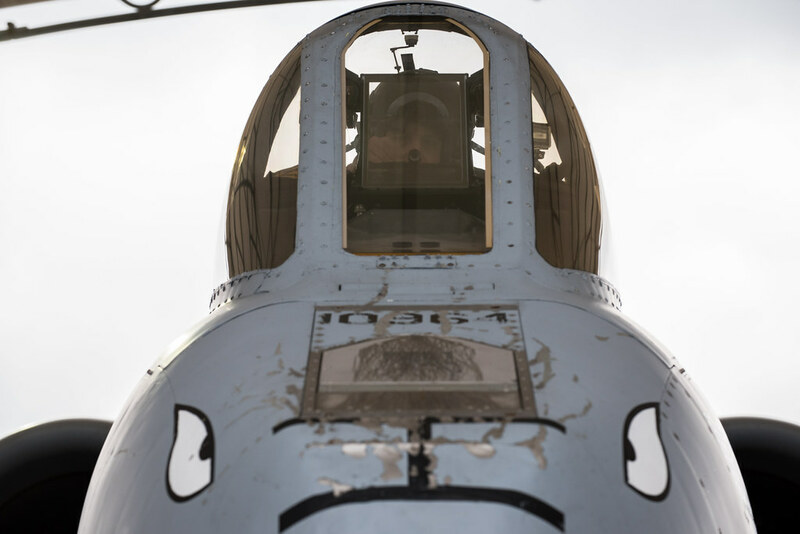 The Military Personnel Exchange program provides interoperability between air forces and helps pilots experience and share tactics, techniques and procedures. Capt. 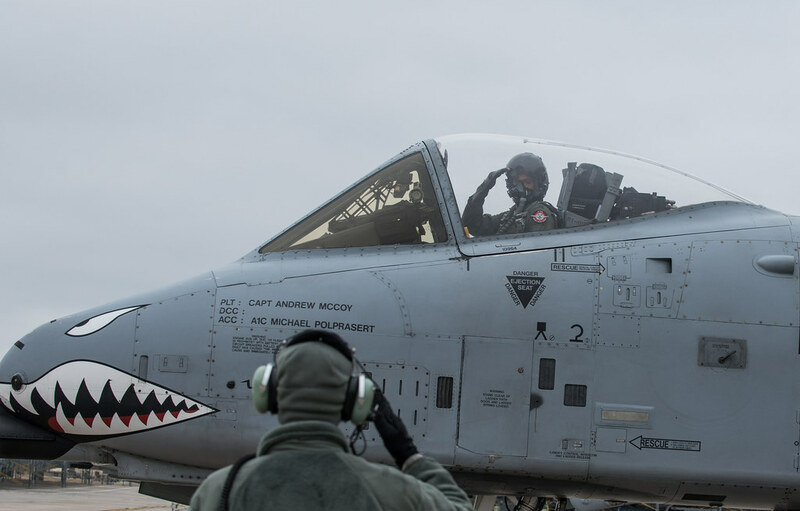 "Pinna", an Italian air force exchange pilot with the 74th Fighter Squadron, performs preflight checks in a U.S. Air Force A-10 Thunderbolt II, Moody AFB, Jan. 17, 2018. The Military Personnel Exchange program provides officers with the opportunity to participate in personnel exchanges with over 30 countries. 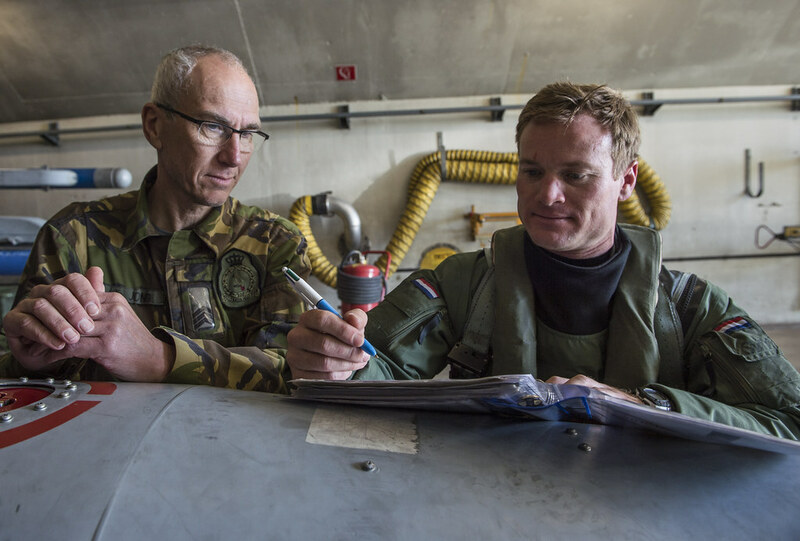 The benefits of working side-by-side with a partner nation air force on a day-to-day basis and understanding how the unit functions from its foundation increases war-fighting capabilities at all levels. 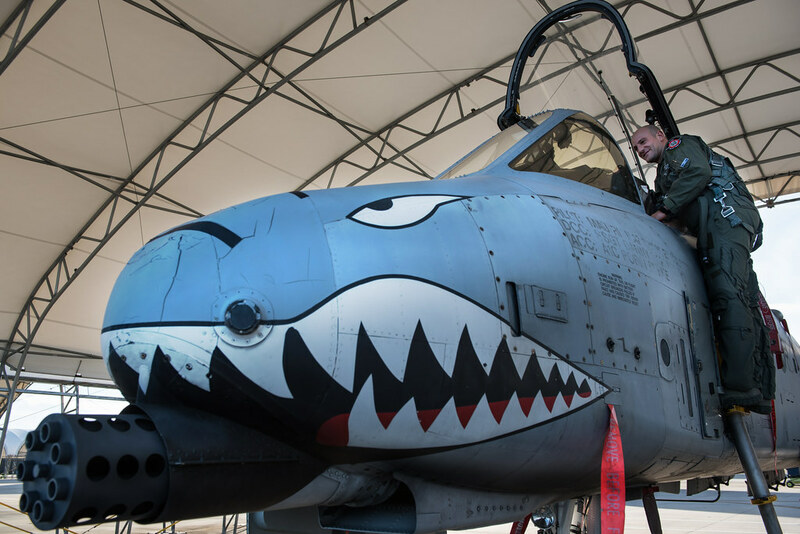  Archived in A-10 Thunderbolt, People. Bookmark the permalink.